When someone talks about youth culture in Tokyo or even Japan in general, Shibuya is probably the most common example raised. Shibuya is known for being glitzy with giant shopping malls as Shibuya 109 and it's giant pedestrian crossing. However, just a few stops away is another less known but also very young area of Shimokitazawa (often shortened to Shimokita colloquially). 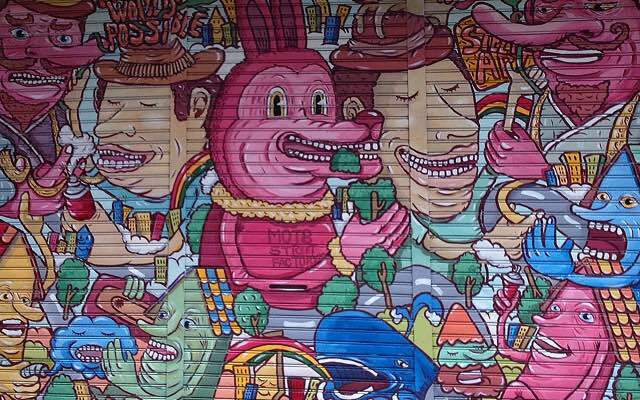 In comparison to Shibuya, Shimokita is known as a more laid back, indie (and cheaper) area. You will see much shorter buildings, far more relaxed cafés, and lots of second hand clothes shops. 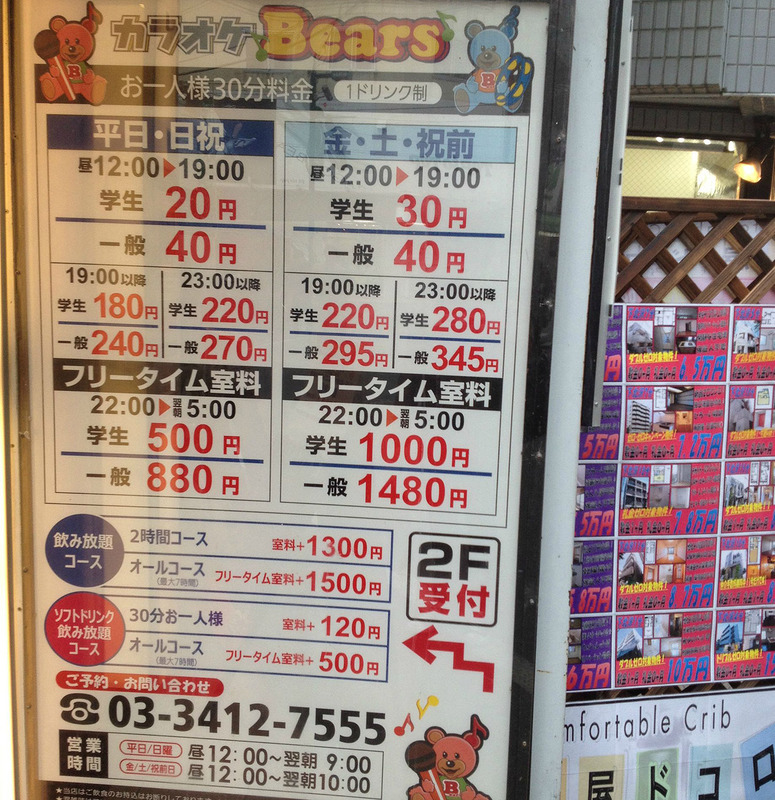 There's also relatively cheap karaoke places, bars and live houses too. 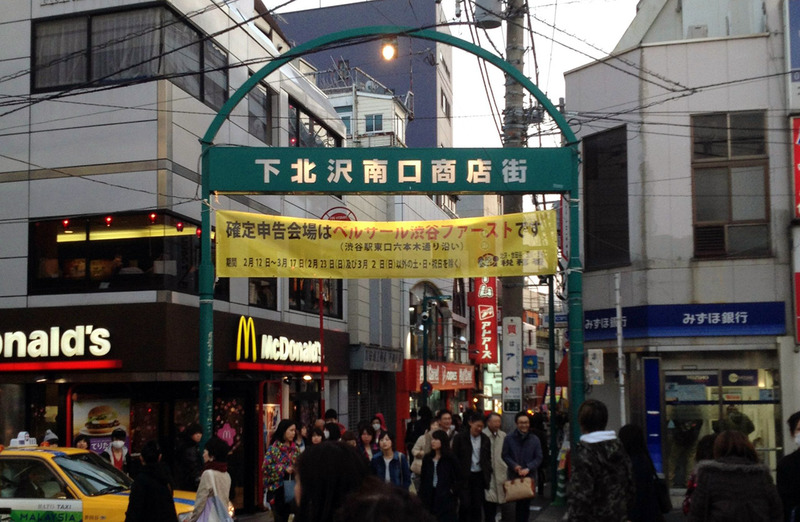 Given that Shimokitazawa is very very near Shinjuku and Shibuya it really isn't that far out of your way to get there. That being said it may appeal more to the following types of people. People more into an indie scene. People who want to shop and don't mind second hand clothes. People getting a bit tired of the crowds at Shinjuku and Shibuya but who still want to visit somewhere lively. 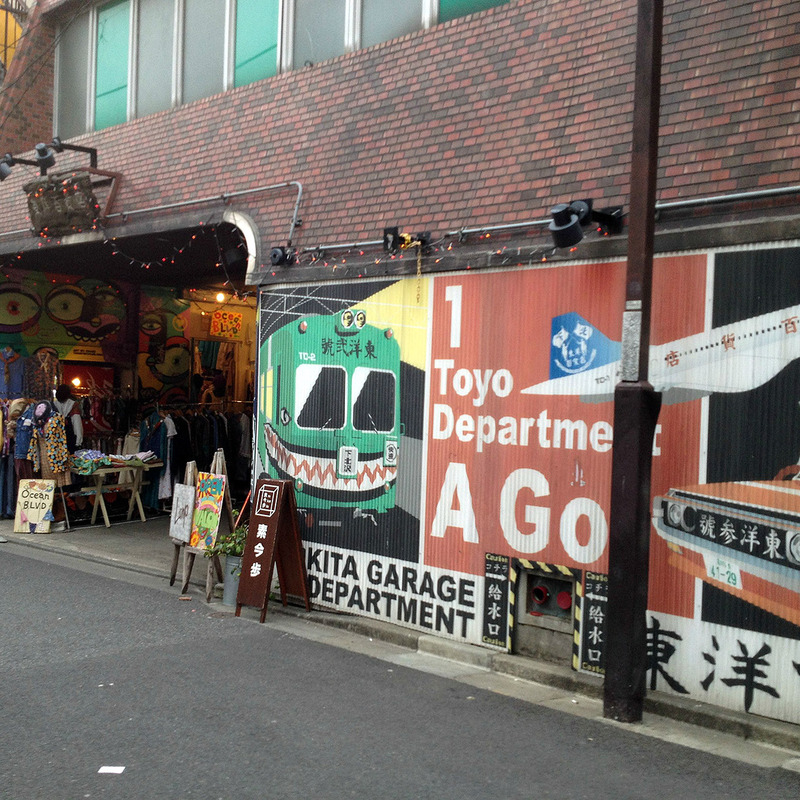 This area of Tokyo is going to be a little less mainstream and a little more laid back. Sometimes you just want to get away from the hustle and bustle without really getting too far away from it, you know? 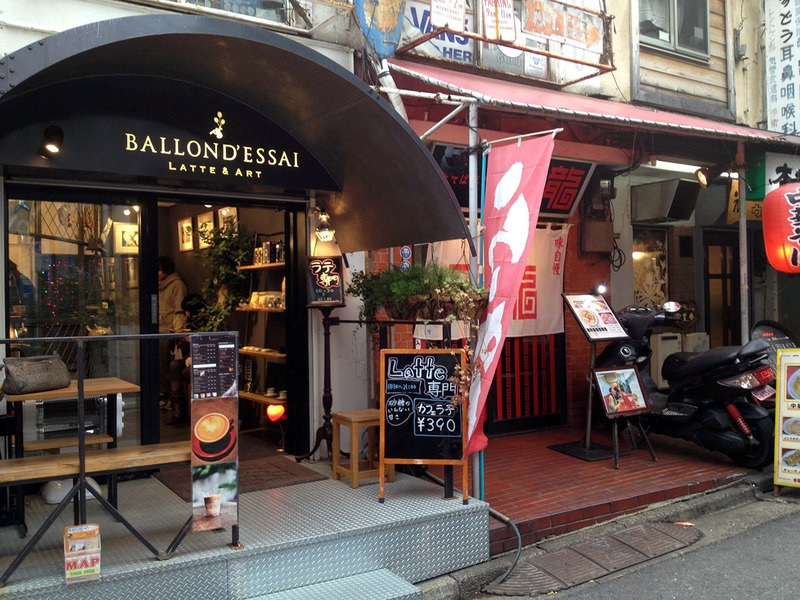 I actually think that the point of visiting Shimokita is to get lost in the winding alleys and sit down for a coffee at an indie coffee. That being said there are a few areas and shops which I think are highlights of the area. 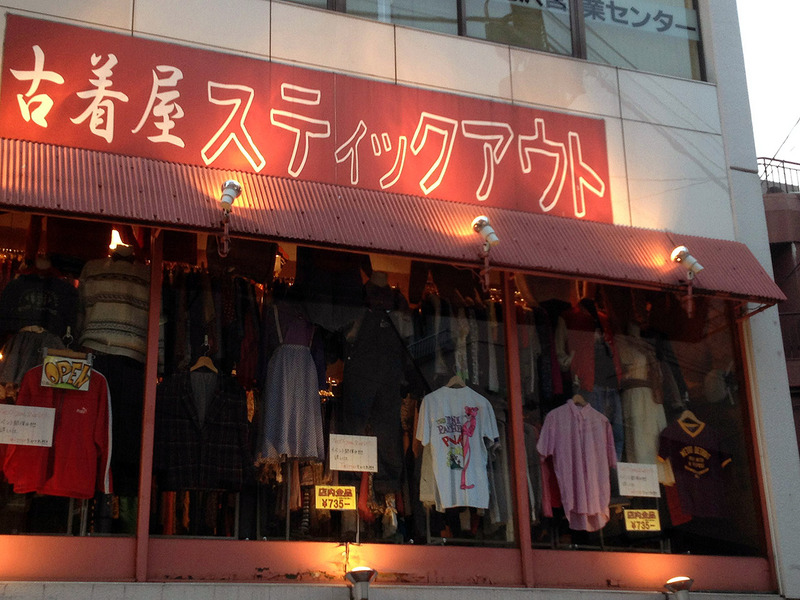 I've mentioned Shimokita in my article about how to save money in Japan but basically Shimokita is a sprawling place filled with second hands clothes shops going for very very cheap. Many of them have deals such as "all items sold here at 750 yen" so they're worth a look if you want affordable Japanese street fashion. Shimokita is known for quite interesting shutter graffiti art – most of this is on the less busy northern side of the station. Walking around you'll probably get to see some of these. Usually they're nicely decorated so they would probably be nice to sit down for coffee with someone / to do work. In addition there are lots of small eateries or tidbits areas if you're feeling hungry. Kin-no-Torikara in the picture above is quite popular at the end of the street. 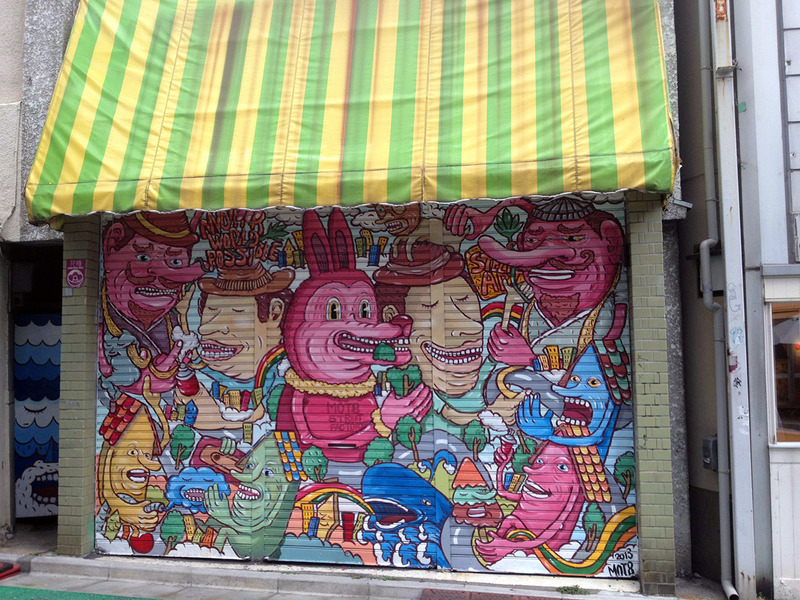 This area is also full of small and (relatively cheap) restaurants / bars and karaokes – often very creative. For example, this drinking place (pictured above). Honestly we're nearly out of business! Please let us earn some money! 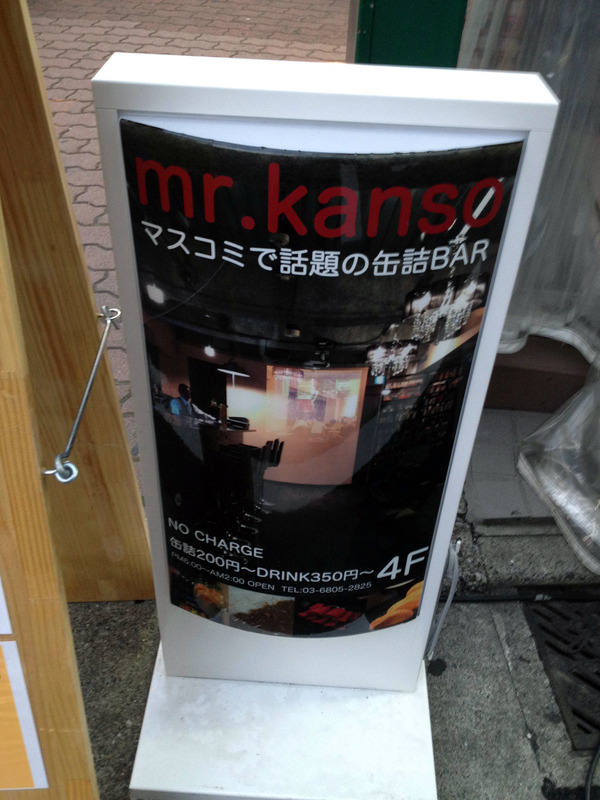 Mr. Kanso – the hot topic canned-food bar in the news. Canned food from 200 yen, Drinks from 350 yen. 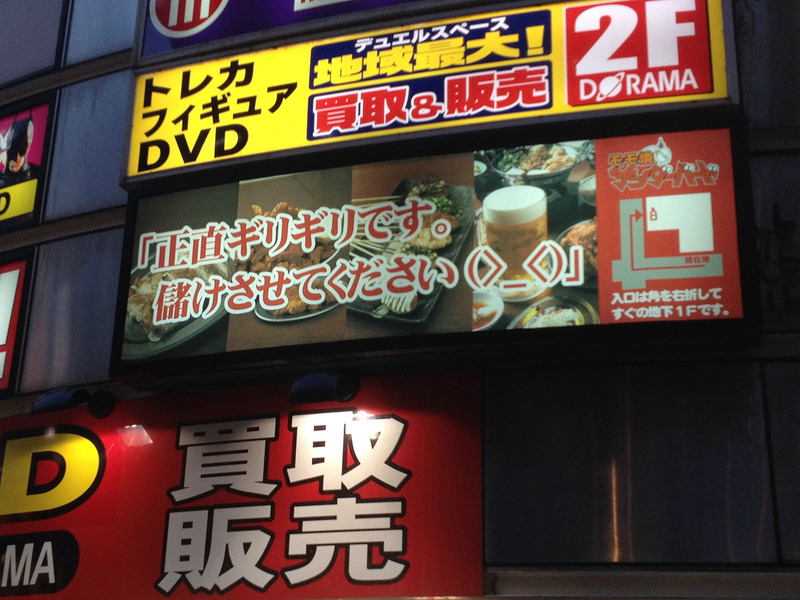 Or this ridiculously cheap karaoke (don't know how it is inside, never been in). A giant shop filled with all the stuff you will never need in your life. Take for example this horrific thing and me squeezing it. 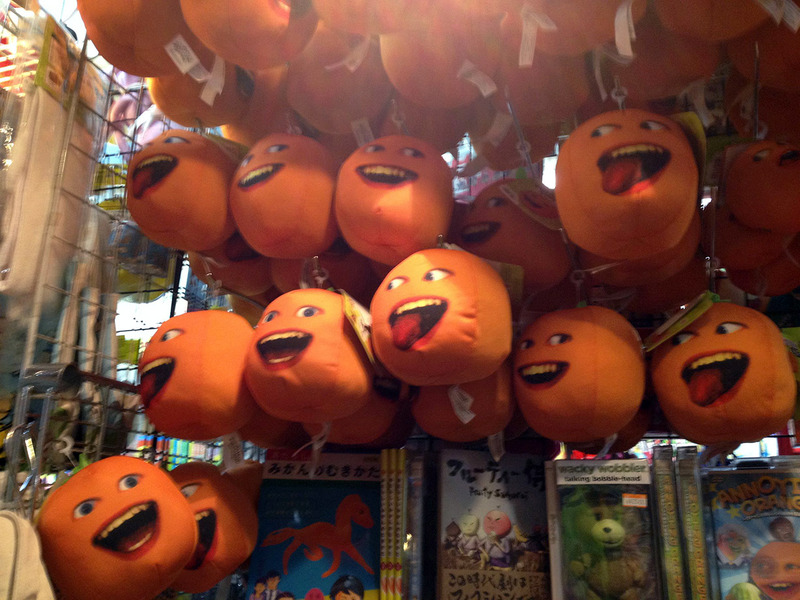 Where else in Japan would you also find something like this? This means that this is a perfect place for gag gifts, weird Japanese souvenirs and home decorations if you're that kind of person. A small shop that on the northern side of the station which is hard to miss because of it's bright decor. The average cariacature's price depends on whether you want a background with the picture or a basic cariacature of your face + neck. On average the price seems to be near 2000 yen – for a more precise price breakdown you should check the official site (in Japanese). 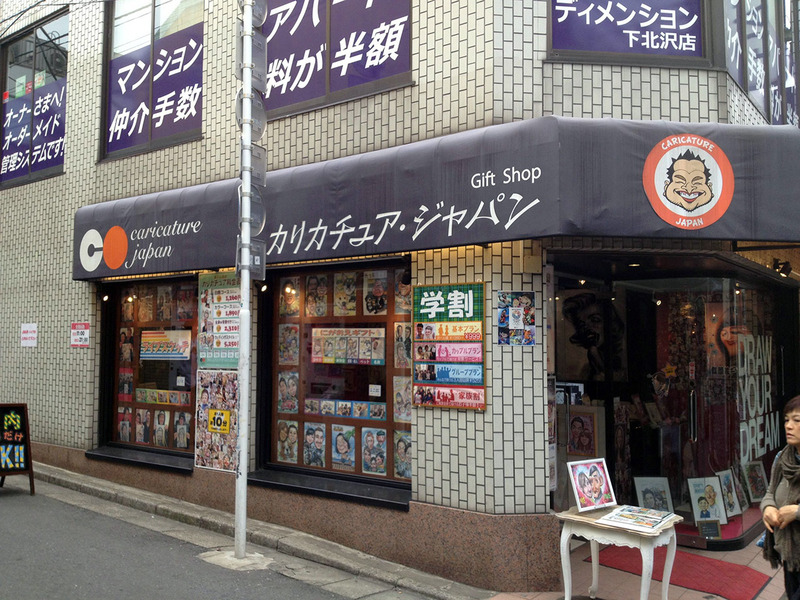 The first Tokyo outlet of this sticker shop chain is here. 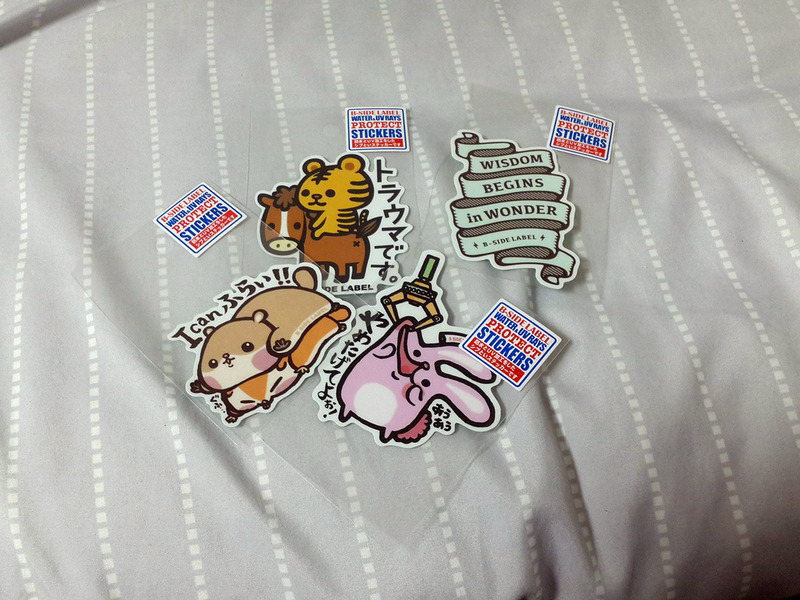 Full of cute stickers with very bad puns, prefecture stereotypes and other random stuff in Japanese. Stickers are generally 300 yen each. They come with a one year warranty (!) for which the shop will send you a free replacement if it peels off. Very “hipster” and more low-key than Shibuya. I enjoy the neighborhood for the vibe, but I wouldn’t come here unless I needed to. Cute little “hipster” neighborhood. I’ve visited a few times and it seems word has gone out that this place exists. Filled with tourists. 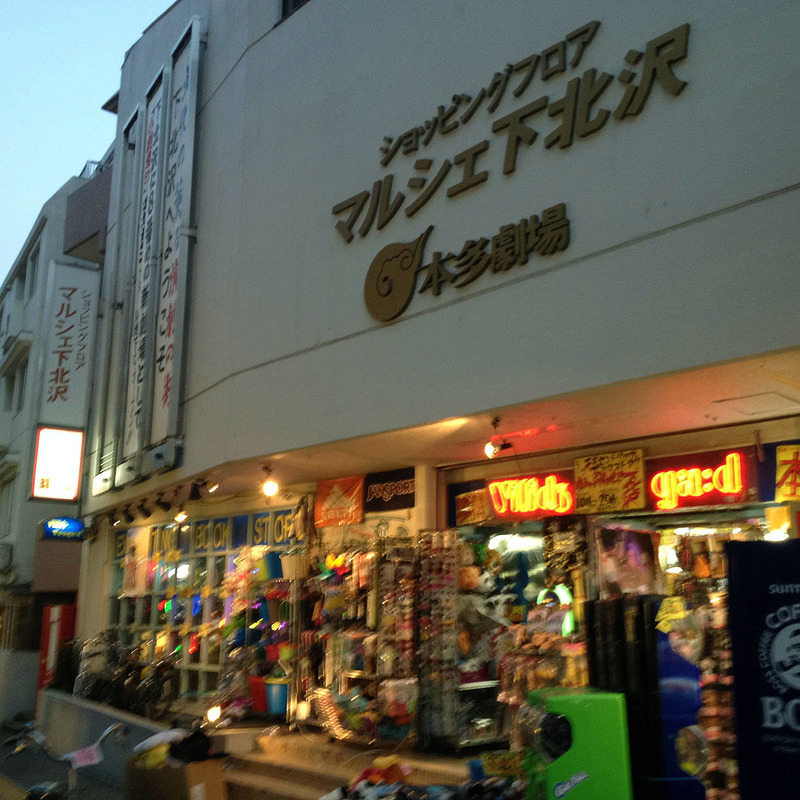 I used to go to Shimokita to smoke hookah and shop for secondhand clothing, but overall, I like Kichijōji area better. A more relaxed, less cramped and more creative atmosphere keeps me coming back. Easy to get to. Less than 5 minutes and 200 yen from Shibuya or Shinjuku Stations. Although I like this area a lot, I can't call it particularly unique. 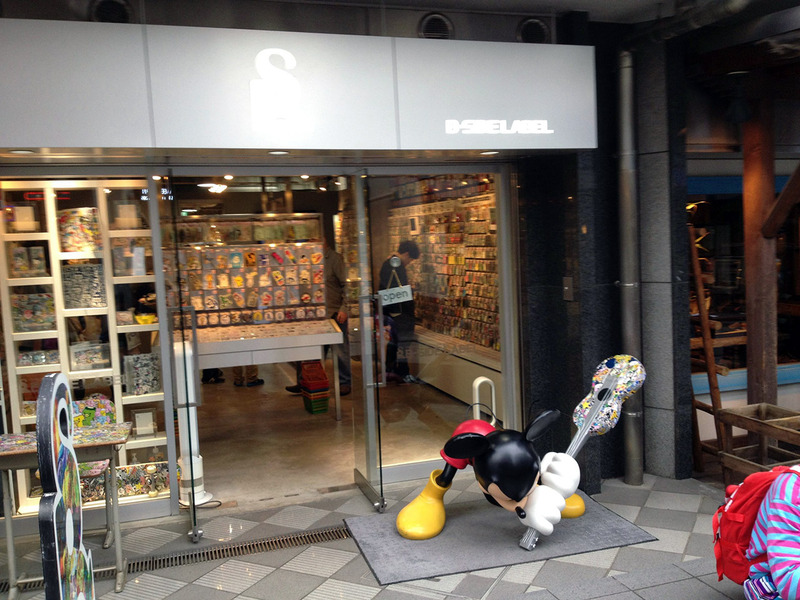 There are some interesting shops, but often times you can find similar things in other parts of Tokyo and Japan. 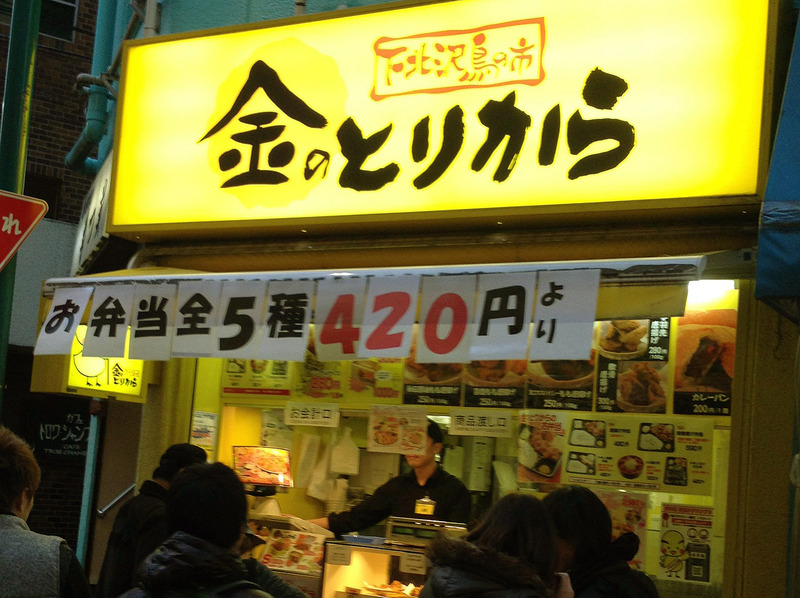 If this is your first trip to Tokyo, I'm not sure if I can justify telling you to go here. If you live in Tokyo, or this is your second or third trip here, then maybe it's worth stopping by.